I use a wide range of books and material to assist me with local history research. I am aware that owing to a tight word limit I am not able to give referencing and bibliography at the end of each article I write. On this occasion I will try to put that right by giving credit to the sources I have used in the course of writing the history articles for this magazine. I hope that this will encourage you to start you own research into the history of Milton Parish. 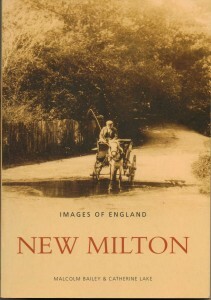 An interesting booklet from 1998 is called Focus on Milton. It was written by Eric Handscombe for the New Milton, Barton and district Ratepayers and Residents association. 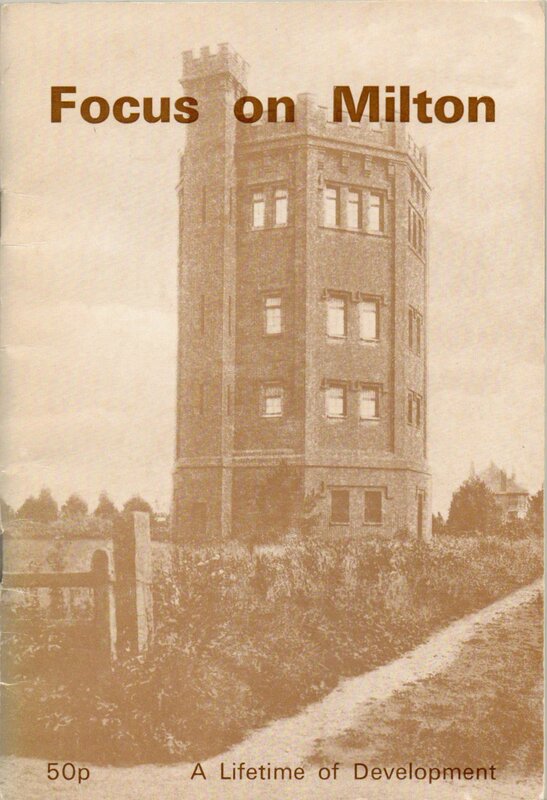 It contains a potted history of New Milton and Barton on Sea. 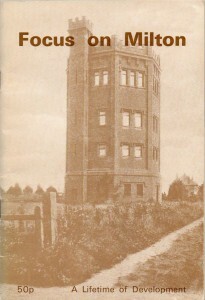 It is illustrated with a number of black and white photos. Although no longer in publication if you can obtain one from an on line auction it is worth doing. In addition New Milton library have a copy. 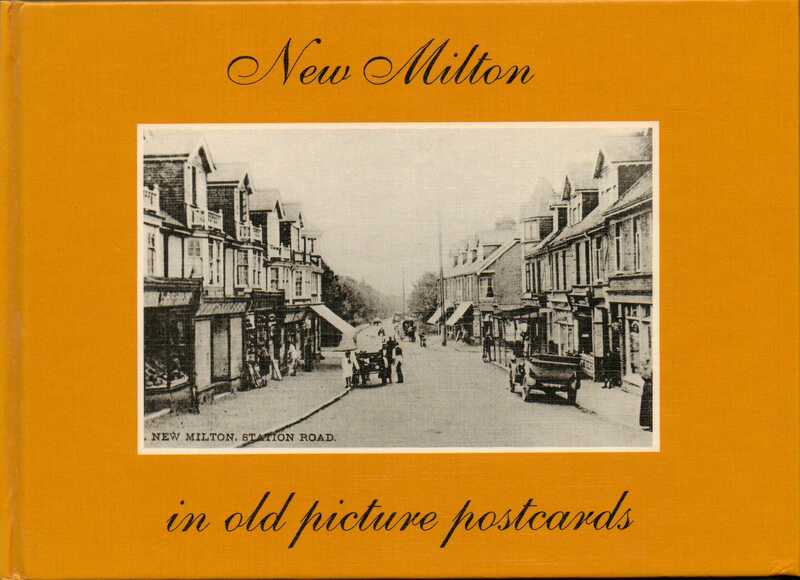 Another book by Arthur Lloyd is titled New Milton in Old Picture Postcards. This is an excellent book of postcard images of our Milton village, New Milton, Barton on Sea and district. A more easily available book, which I recommend is entitled Images of England, New Milton. It is by Malcolm Bailey and Catherine Lake. It was published in 2003. It is lavishly illustrated with black and white postcards and photos. Each image has a sizeable caption containing a great deal of history relating to the picture. In addition Malcolm Bailey runs a website dedicated to local history in our area. Go to : http://www.newmilton.org.uk in order to see some fascinating ‘then and now’ images of the whole district. 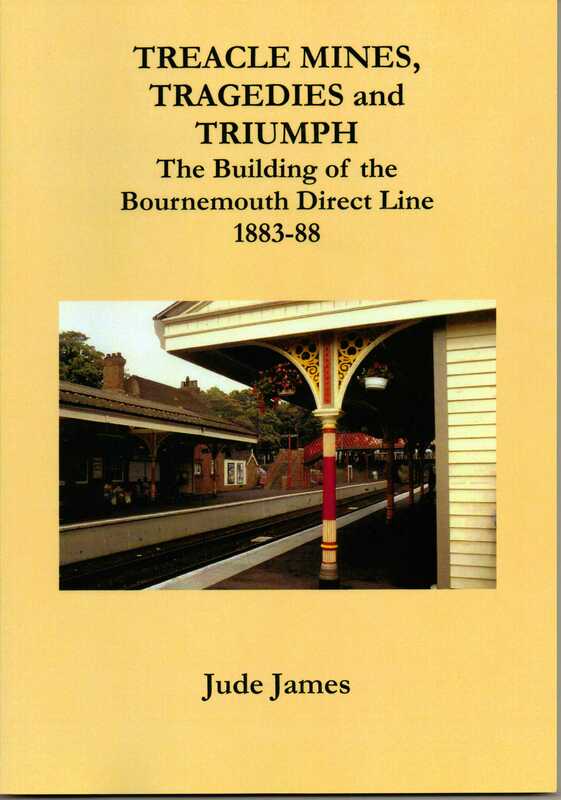 Even if you are not that interested in trains, if you want to understand the history of New Milton, you have to know about the story of the railway and how the building of the station created our town. An excellent, recently published book is called Treacle Mines, Tragedies and Triumphs by renowned historian Jude James. This book is available from Waterstones in Lymington. A photo of New Milton railway station graces the cover. 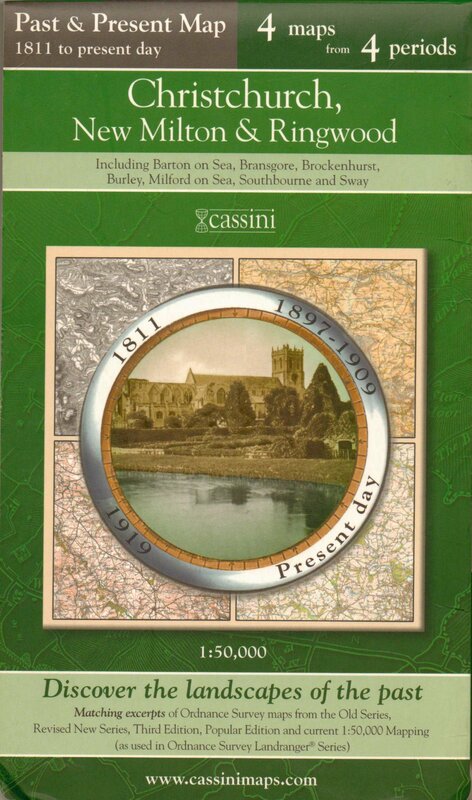 If you wish to see a striking image of Milton parish through the ages, one historical map I recommend to you is a four in one reprint by Cassini maps. It is 1:50,00 scale. The maps of our district are dated 1811, 1897 -1909, 1919 and the present day. 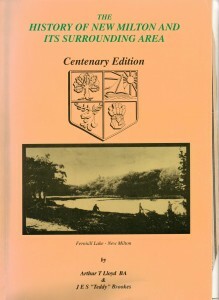 This map is still available from the publisher. I would urge you to visit our local library, both in New Milton and Lymington. 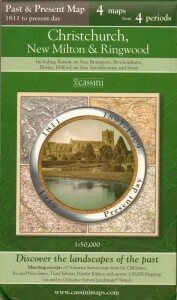 The New Milton library has a large range of books in the local studies section. All of the books and the map I have mentioned in this article are available there. In Lymington Library they have a good selection of local books but importantly they have every copy of the New Milton Advertiser and Times available to view on microfiche. Whilst you are in Lymington take the time to visit the St Barbe museum which contains a wealth of artefacts and research material. Slightly further afield in Lyndhurst, The Christopher Towers New Forest Reference library can be found on the mezzanine floor of the New Forest visitors centre. 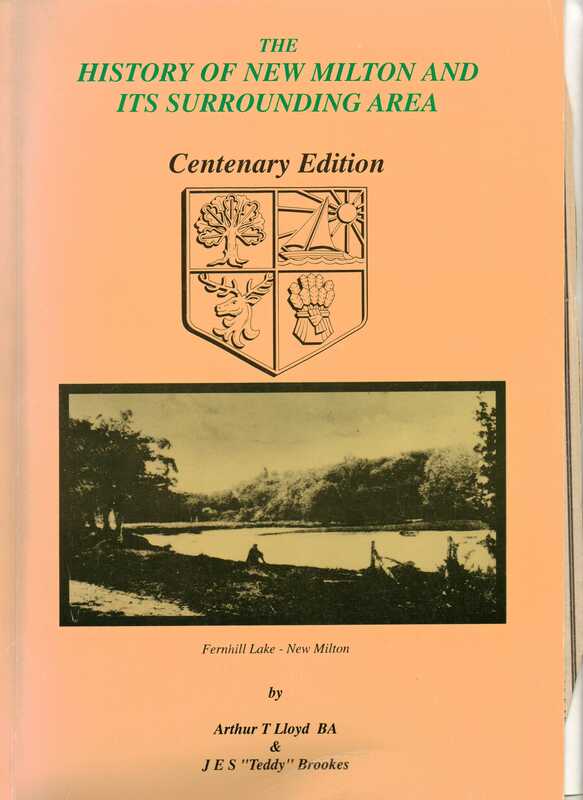 This is an excellent reference library containing all sorts of research material not only for the New Milton area but for the whole of the New Forest. Even further afield but worth a visit is the Hampshire Records office in Winchester. http://www3.hants.gov.uk/archives I would advise that you use there online search facility prior to making a visit. Review there website for there ID requirements for new visitors. These are just a few of the local history books and resources available to you. I hope that you take the time to obtain a copy and that they give you as much pleasure as they have given me.